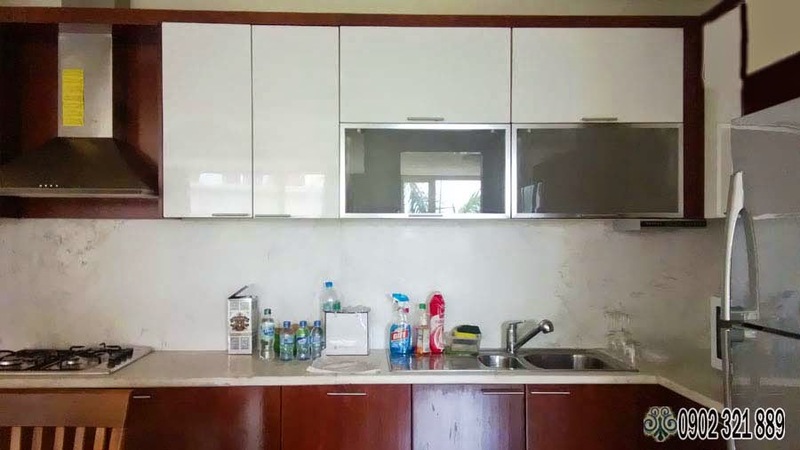 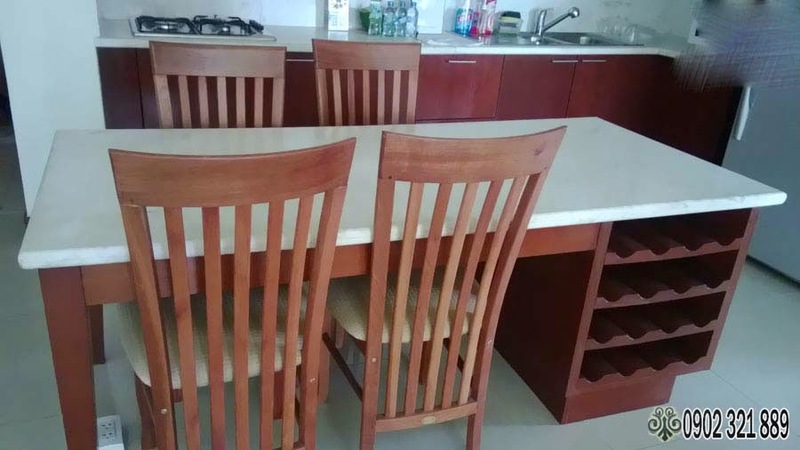 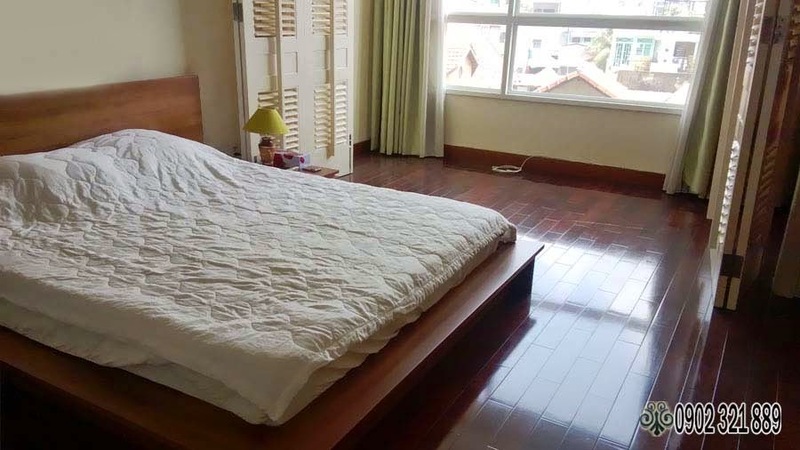 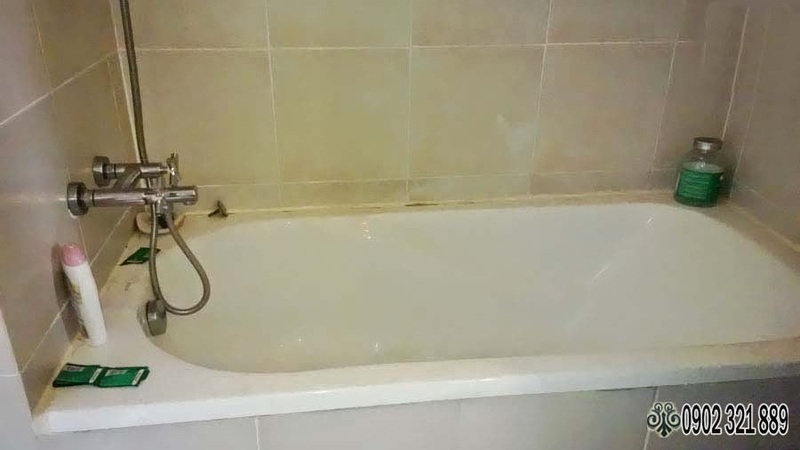 As a foreigner, you are planning to stay and work in Ho Chi Minh city in long term and need a living place, firstly warm and comfortable for you and your family, secondly connective to your working place, then well supplied to daily demand as food, drink, store, supermarket, and finally convenient to make relationship, please contact us at the information below to give us a chance to let you know how The Manor Apartment for rent are suitable for you. 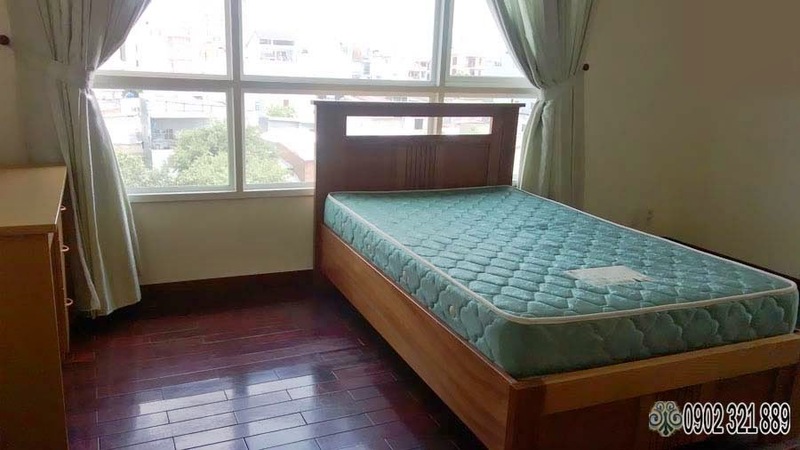 The Manor Apartment for rent, located at 91 Nguyen Huu Canh Street, Binh Thanh District, Ho Chi Minh City, and surrounded by other luxurious landmark as SSG Tower, Saigon Pearl, Saigon River, etc, is really a good living space. 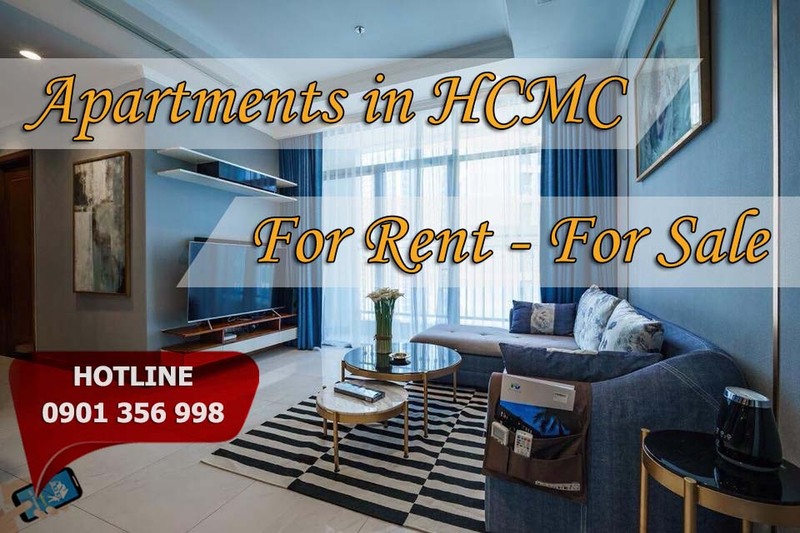 The Manor is luxurious apartments at medium and high floors, commercial outlet at lower floors such as food and drink, beauty care, healthy care, fashion shops. 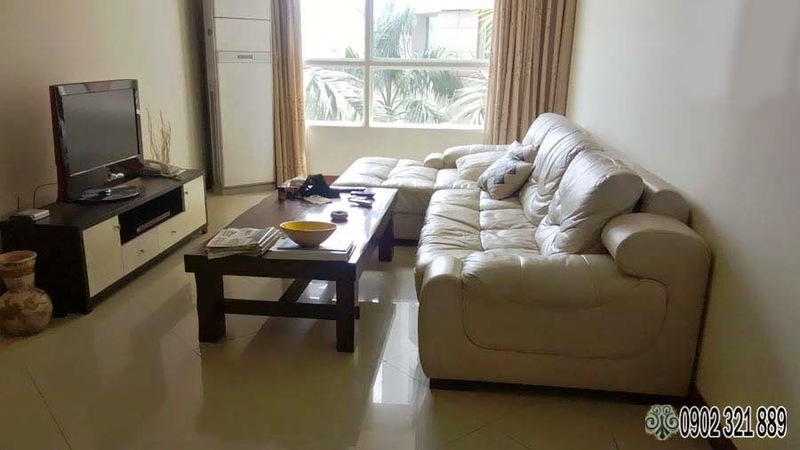 Especially, a nice swimming pool surrounded by green grass and trees inside the building is not only an impressive point of nature but also a good place to gather with other foreigners living here. 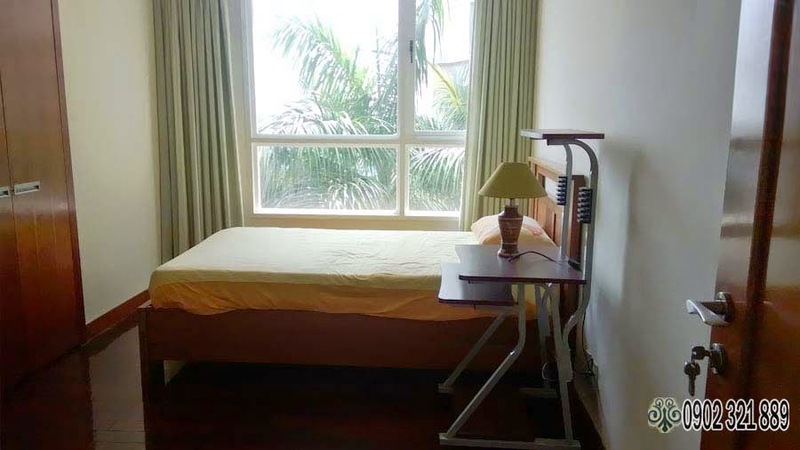 Please feel free to contact us by email, or simply a phone call to us for the updated information, and you will settle your matters about living, thank you very much.